Has the time of the electric car come? Electric cars currently make up just 0.2% of Iceland’s total car fleet, despite an abundance of green energy in the country. But are things changing? After heavy industry, motor vehicles are the biggest emitters of carbon dioxide into the atmosphere. Electric cars could be a real way for Iceland to slash its carbon emissions, since a considerable amount of the electricity produced in Iceland comes from renewable sources. Despite this opportunity, just 463 of the 256,349 vehicles registered in Iceland at the beginning of this month are electric cars. This proportion (0.2%) rises to 0.7% if hybrid cars are also counted. Things are, however, changing. The number of cars is Iceland was stable as just 13-15 for the seven-year period 2005-11. In the four years since then, numbers have soared – relatively – to 463. An electric car took the honour of most sold car of the month – for the first time ever – in March this year at the BL car dealership in Reykjavik. “People are ever more aware of the value and benefits of electric cars,” says Nissan Sales Manager at BL, Harðar Harðarson. 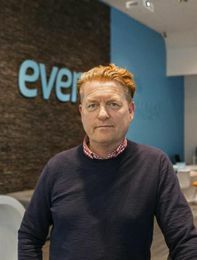 Gísli Gíslason, CEO of EVEN. Electric cars do not, however, have the range of petrol cars and it is not sure how long existing VAT and excise exemptions for electric cars will last. Gísli Gíslason, CEO of EVEN, an Icelandic electric-car dealership, predicts that sales of electric cars will overtake sales of petrol cars within five years. According to Gíslason, not much is needed to promote the use of electric cars in Iceland. It would require investing ISK 200-250 million (approx. €1.3-1.7 million) – about the cost of building one small bridge – in a fast-charge system. This would enable electric cars to drive all the way around Iceland. 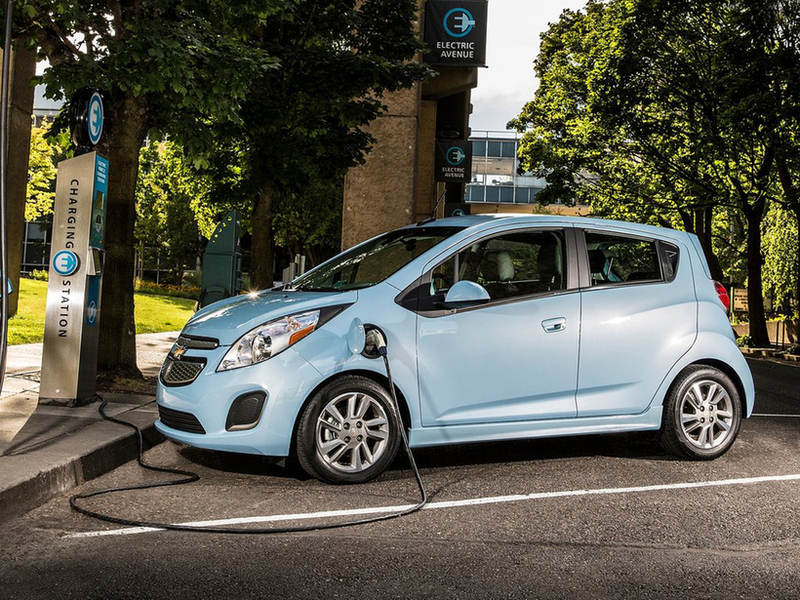 Gíslason criticises the government’s lack of vision as regards electric cars. Advances in battery technology will mean that the range of an electric car will have increased to 300 km per charge in two years’ time and to 500-1,000 km per charge in five years’ time. “Even in two years’ time, it will be difficult to justify buying a petrol car that costs the same as an electric car,” concludes Gíslason.